The judge in part granted and in part denied a previous motion to dismiss the case. In favor of the IDSA-insurers side, the judge agreed that the lawsuit did not sufficiently describe the alleged fraud that it maintains was committed by the defendants under the Racketeer Influenced and Corrupt Organizations Act (RICO). The court, however, ruled the patients’ side could redraft the complaint under RICO. A request for an extension to do that will be among the issues considered at the March 12 hearing. But the motion to dismiss was largely decided in favor of patients, including on the crucial assertion that the defendants violated anti-trust statutes under the Sherman Act. Insurers then were able to deny claims, and doctors who treated outside the guidelines were marginalized in what became a monopolistic marketplace, the suit maintains. All of this, of course, must be proven at trial. Among the issues that the hearing will consider is whether, essentially, to put chronic Lyme disease on trial. A motion by Anthem, Inc., the IDSA, and what is termed the “Doctor Defendants” asks the court to have all plaintiffs submit to independent medical examinations, or IMEs, by a Texarkana-based infectious diseases physician. 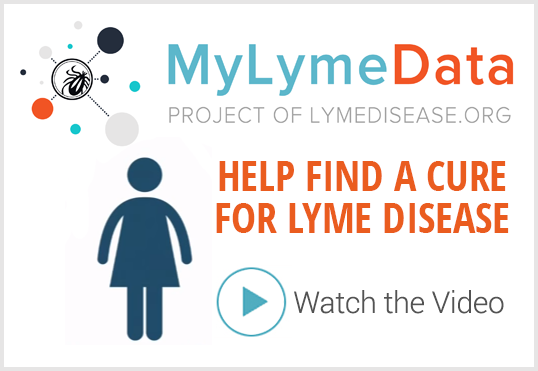 To support their assertion, the IDSA defendants cite an article on chronic Lyme disease by Duke University physician of pediatric medicine, Paul Lantos, which cites much of the Doctor Defendants’ research. The hearing will also take up another request related to whether the patients are truly ill and with what. 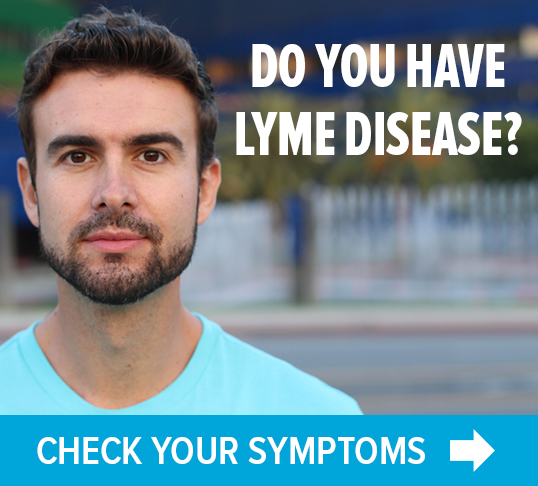 The IDSA is seeking emails written by them – including any in which the words Lyme appear coupled with antibiotic, literate, chronic, claim*, cover* and den* (presumably meant to refer to claimed/claimant, coverage, denied or denial). Emails with the initials IDSA are also sought. 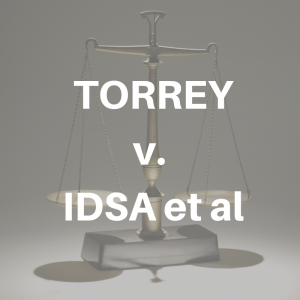 The calendar for the lawsuit lists June 24, 2019 as the start of a jury trial in Torrey v. IDSA et al. Stay tuned.